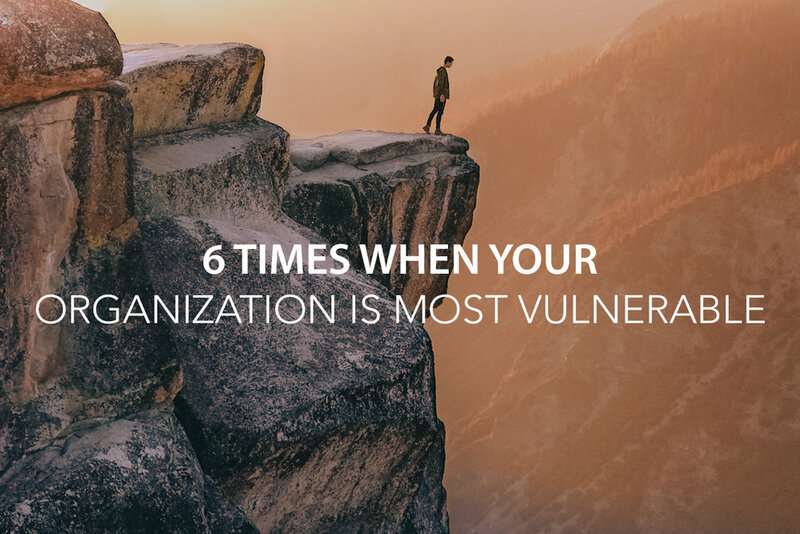 April 16, 2019 Jay Desko, Ph.D.
Why do some people handle failure so well and others, you know, fail at it? Here are 5 secrets of overcomers. 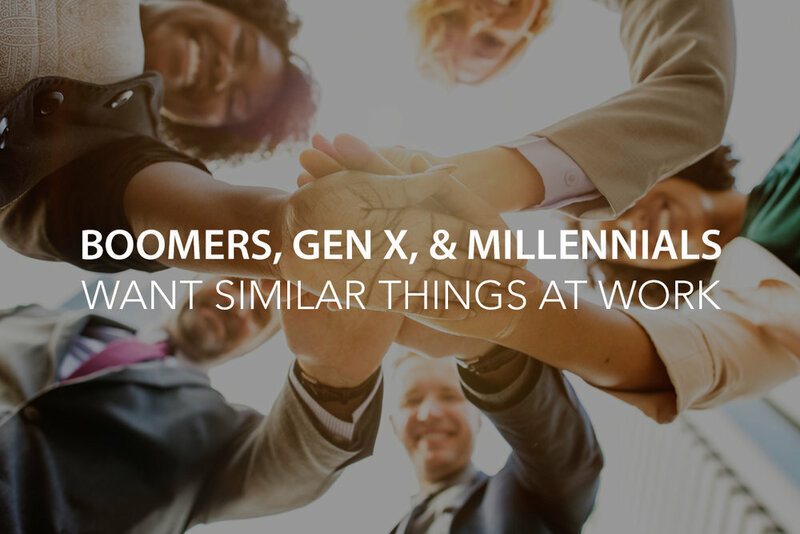 April 9, 2019 Jay Desko, Ph.D.
What do millennial women value most in the workplace? We took an informal survey to find out. Here are our findings and why they are important. We all have heard about the most recent case of cheating – wealthy people lying, bribing, and spending huge amounts of money just to get their children into elite universities. But cheating is not only limited to the high profile examples we hear about. 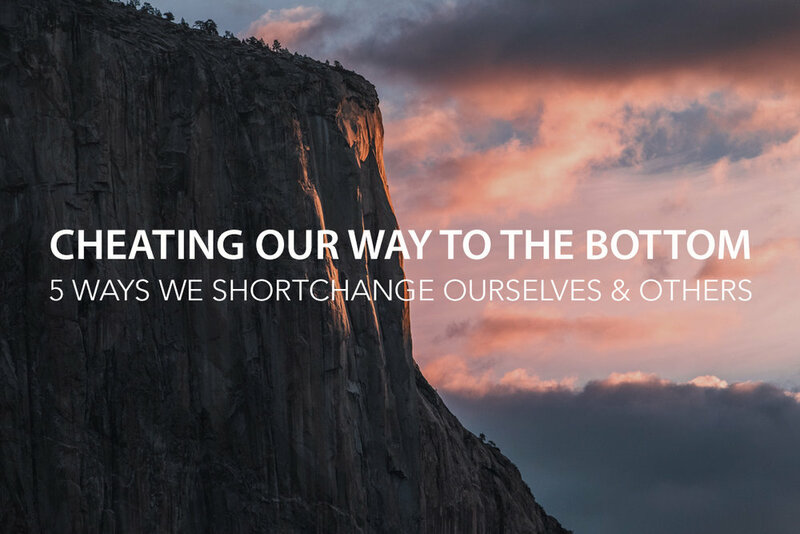 Here are some of the more common ways we as leaders can shortchange ourselves and others. March 26, 2019 Jay Desko, Ph.D.
Everyone likes gifts, especially really nice ones. And that is true for your successor. As a leader, you make the choice of what to leave for the next person. Here are 5 gifts that the person who takes your place will really appreciate. March 19, 2019 Jay Desko, Ph.D. Leadership lessons do not only rise from the present. Yes, we can learn a lot of what to do and what not to do from the likes of Bill Gates, Richard Branson, Andy Stanley, Warren Buffett, and Bono. 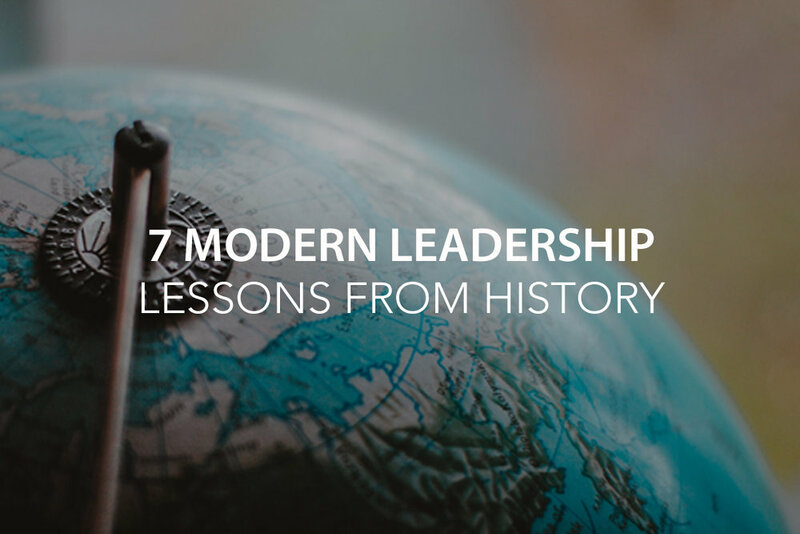 But we are fools to forget the lessons from the past – lessons from leaders like Napoleon Bonaparte, the French leader who emerged in the 18th century and become one of the most powerful leaders in the world. Here are 7 modern lessons from the history of Napoleon that are worthy of our attention. February 26, 2019 Jay Desko, Ph.D. There has been a library full of articles and books written over the past five years regarding the wants and needs of millennials. While some of it is true, it’s a bit oversimplified to think many of these are only true of one age group. Here are four things most employees want whether they are 30 or 60. 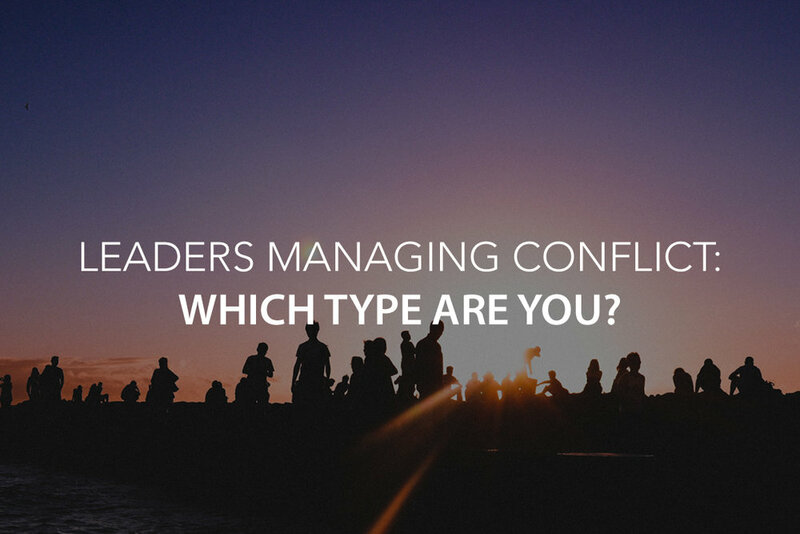 Leaders Managing Conflict: Which Type Are You? February 19, 2019 Jay Desko, Ph.D. The seeds of conflict are everywhere. And leaders in particular cannot escape conflict. There are generally three types of people when it comes to managing conflict. Which type are you? 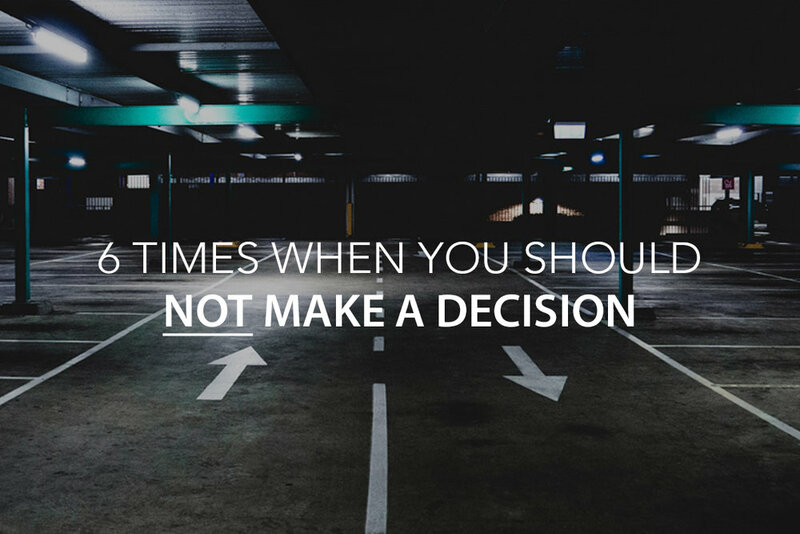 February 12, 2019 Jay Desko, Ph.D.
Making good decisions not only requires wise counsel and accurate information, it also requires knowing when to make a decision and when to hold off. Here are 6 times when it is better to delay a decision until you are in a better state to make it. February 5, 2019 Jay Desko, Ph.D. It is very hard to lead without influence. In order for leaders to have influence in the lives of others, they need to have credibility. Credibility is easy to lose but takes work to build and maintain. If you want to build your credibility, be sure to make habits out of these 11 behaviors. January 23, 2019 Jay Desko, Ph.D. 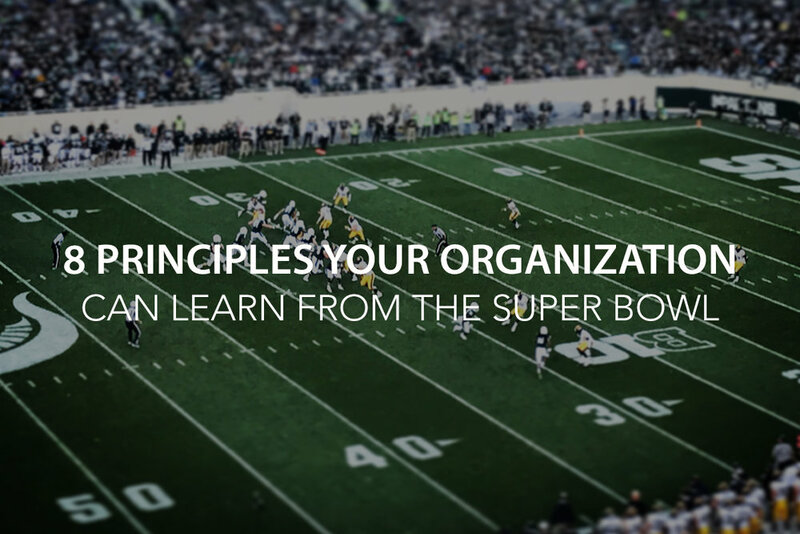 Unfairness doesn’t only happen in sports – like the recent missed call in the New Orleans and Los Angeles NFL playoff game. Being skipped over for a promotion. Getting down-sized late in your career. Receiving what feels like a biased performance review. 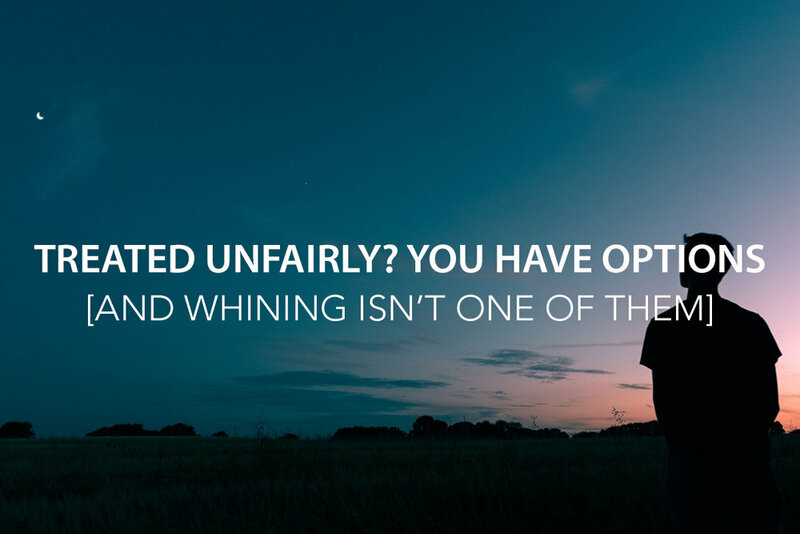 Life is not always fair, but we are in control of how we respond to it. In other words, we have options. Here are six of the more important ones. January 15, 2019 Jay Desko, Ph.D.
Change can be exhilarating or difficult. Our response is determined by what the change is (something that I like versus something that I fear), when the change happens (good margin versus no margin), and the nature of my temperament (change energizes me versus change stresses me). Here are seven tips to successfully implement change this year. January 2, 2019 Jay Desko, Ph.D.
A new year is an opportunity for a fresh start in many areas of our lives including our health, family, finances and even our leadership. Here is a pledge I am sharing with my team, and I encourage you to consider it for you and your team in 2019! December 11, 2018 Jay Desko, Ph.D.
Who hasn’t heard of the 12 Days of Christmas – the song with all of the strange gifts! 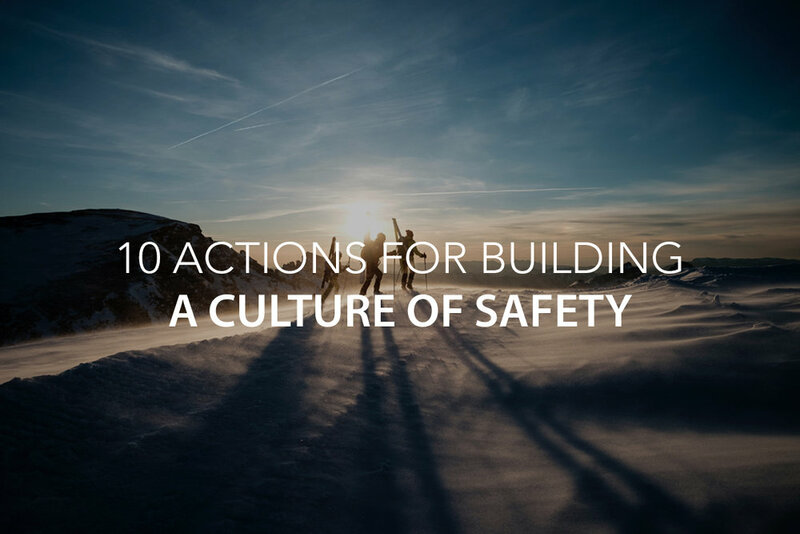 This Christmas, there are 12 gifts you can give to your team – gifts that they would both want and appreciate. And most of these don’t cost anything! December 4, 2018 Jay Desko, Ph.D.
Everyone will experience some hurt, and we will be shaped by the suffering we experience. 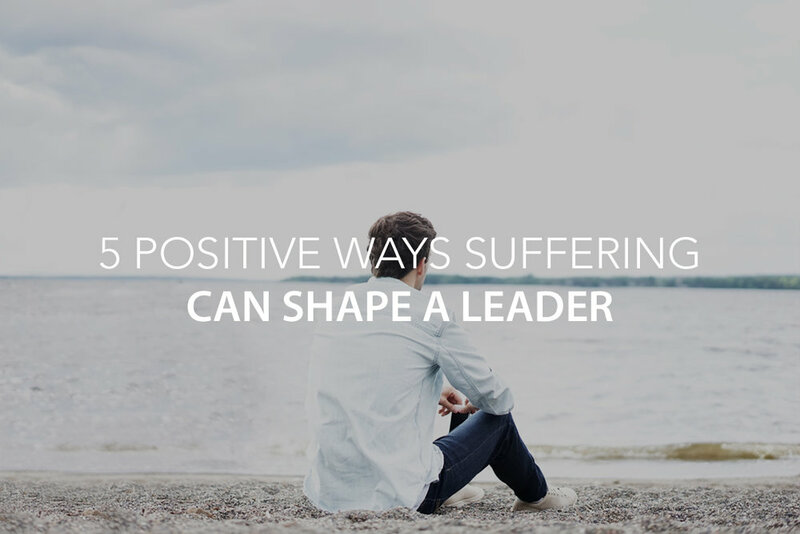 Here are 5 positive ways suffering can shape you. November 27, 2018 Jay Desko, Ph.D. Questions enhance communication, show interest, and improve learning. Here are five questions leaders would be smart to start asking those on their team.